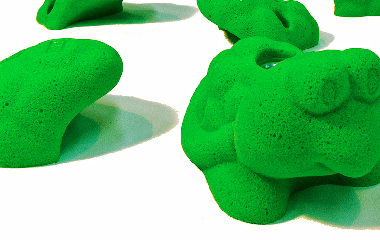 Built by climbers, for climbers. 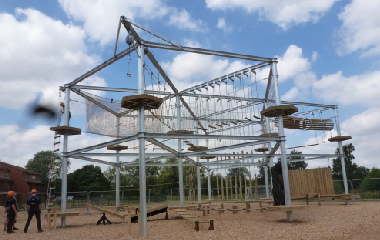 Manor Adventure contacted us to fit out a new centre in 2015 with a climbing and bouldering wall, cave system and ropes course. 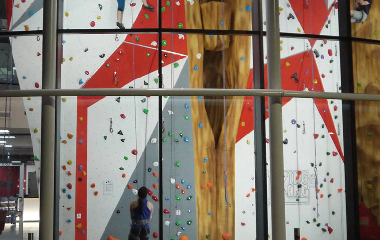 We have built a couple of climbing Centers for the High Sports Group, the most recent one being High Sports Kidderminster. 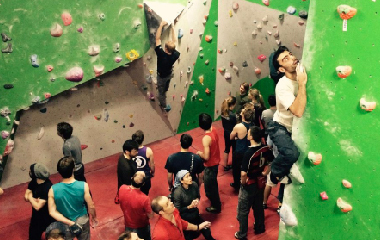 A modern bouldering facility to complement the existing VauxWall Bouldering Centre. 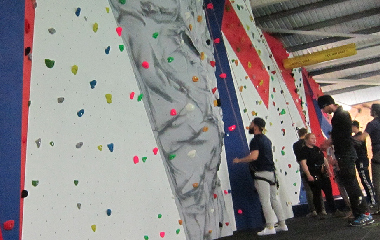 With over 20 years experience of building climbing walls we specialize in the design, manufacture and installation of state of the art, innovative climbing walls, combining years of climbing experience, enthusiasm and manufacturing expertise. 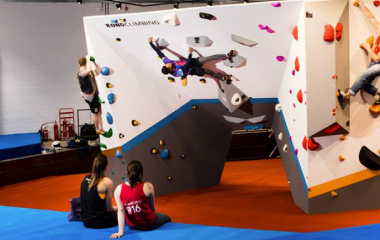 Our ethos is to provide quality design, engineering and construction to supply climbing walls that look, feel and climb like real rock and conform to BS EN 12572.